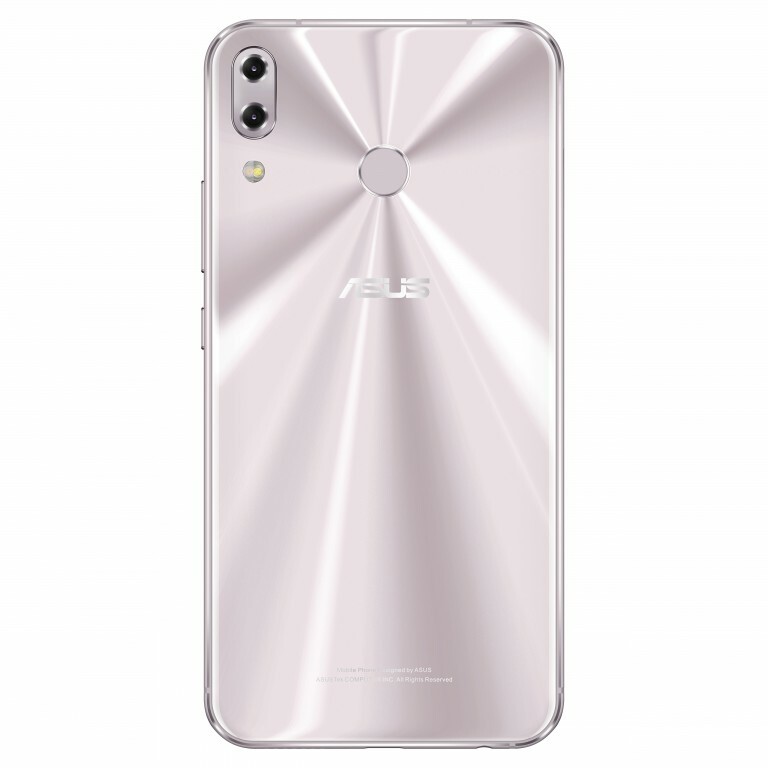 The Asus has been launched their Asus Zenfone 5,5Z and 5 Lite at MWC 2018.The 5 and 5Z sports 90% screen to body ratio with notch like iphone as expected.After a long time,the Asus is launching a high end phones in market. The Zenfone 5 and 5Z sports almost same features except processor and RAM variants.Both phones come with 6.2 inch FHD 2260×1080 pixel resolution display.The phones packed with AI integrated dual camera which helps to recognize scenes for better shooting.The camera is boosted with IMX 363 senor f/1.8 aperture 12 MP camera and a wide angle sensor.It has 4 axis OIS too.Front facing camera is settled with 8 MP wide angle sensor.The phones are run on Zen UI 5.0 powered by Android 8 Oreo. 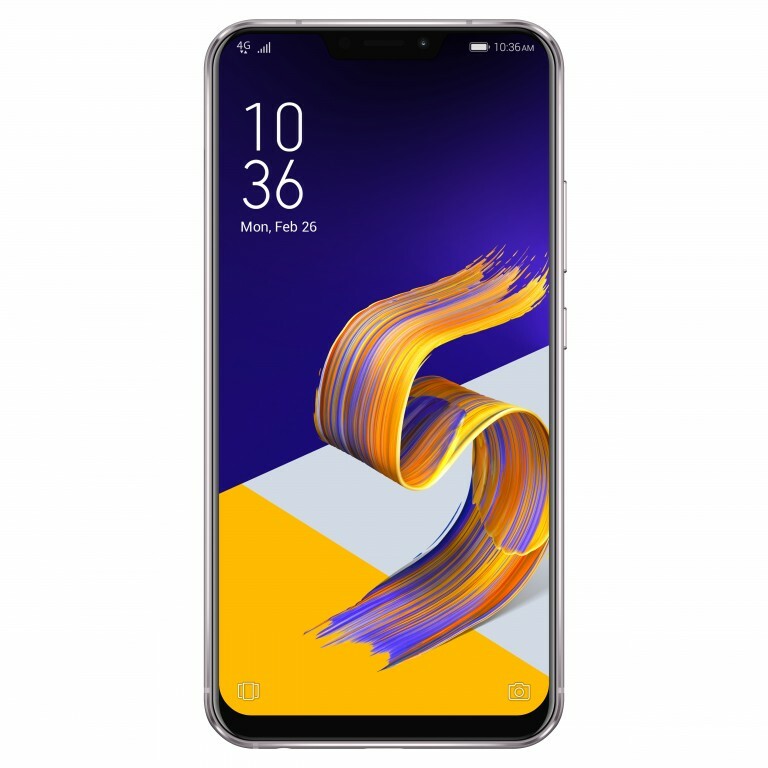 Both phone differs in its processor and memory.Zenfone 5 Z boasts brand new snapdragon 845 processor while Zenfone 5 sports snapdragon 636.The 5Z comes with multiple memory variants such as 8 GB RAM/256 ROM,6 GB/128 GB ROM and 6GB/64 GB ROM as Zenfone 5 comes in 4 GB /64 GB ROM.Both phones backed up with 3300 mah battery. When it comes to Zenfone 5 Lite,it features 6 inch FHD 18:9 aspect ratio display screen.It is equipped with 2.0 aperture 16 MP +120 degree wide angle dual camera set up in rear and for selfie it has 20 MP +wide angle dual camera.The phone comes in snapdragon 430 and 630 variants.And also have 3GB/32 GB and 4GB/64 memory variants.A 3300 mah battery will supply power to this phone.